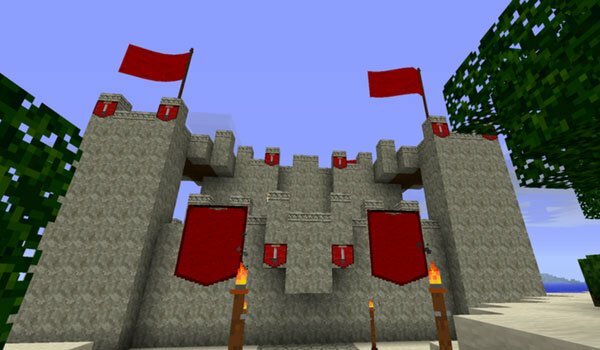 Decorate and design the look of your castles with this mod. 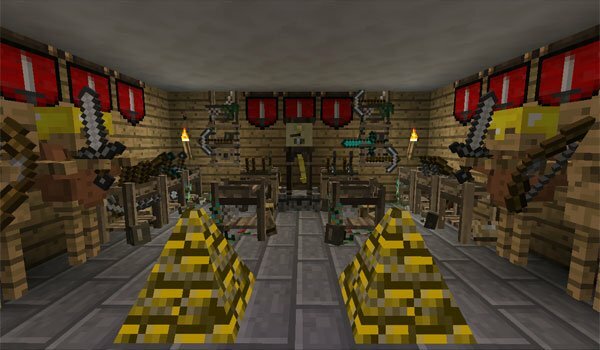 Ye Gamol Chattels 1.7.2 and 1.7.10 is a mod that has been renamed. If have enjoyed for a long time of Minecraft mods, it is possible that you know this mod called as Middle Age Mod. This mod adds a lot of medieval decorative elements, with which you can decorate your castle with a large variety of items, whether banners, chandeliers, coats, counters for weapons, statues, grandfather clocks, armor and mannequins to hang weapons, among many others. How to install Ye Gamol Chattels Mod for Minecraft 1.7.2 and 1.7.10?